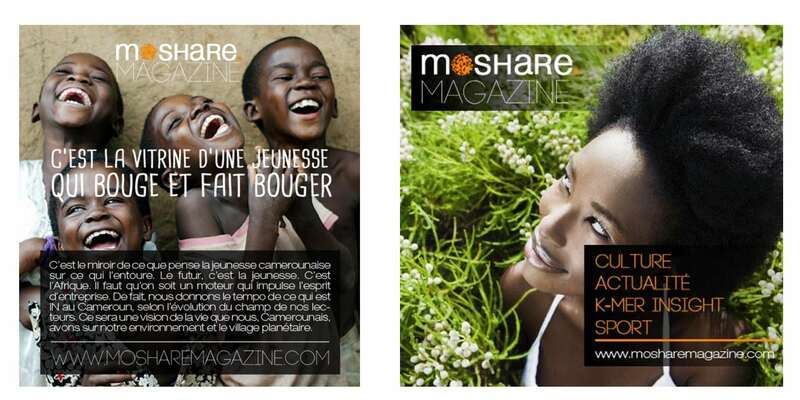 Moshare Magazine / Creating an Identity. 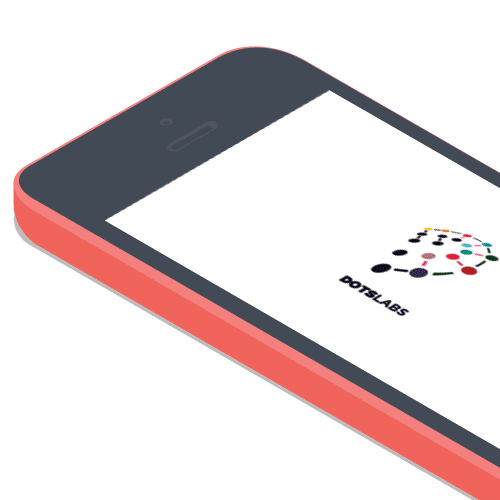 DOTS LABS collaborated with Moshare Magazine to create a digital strategy for the launch of the online magazine: a new platform dedicated the Cameroonian youth through a unique editorial line. The online magazine was set to enter a market. Although the media industry in Cameroon is still fixated on traditional media, there’s a small but vibrant online community yearning for local digital content, instead of the prepackaged syndicated publications coming from feed subscriptions. Moshare magazine set to offer a new spin on local content through feature stories and commentary. The brand needed positioning and strong identity to set the tone of their direction. 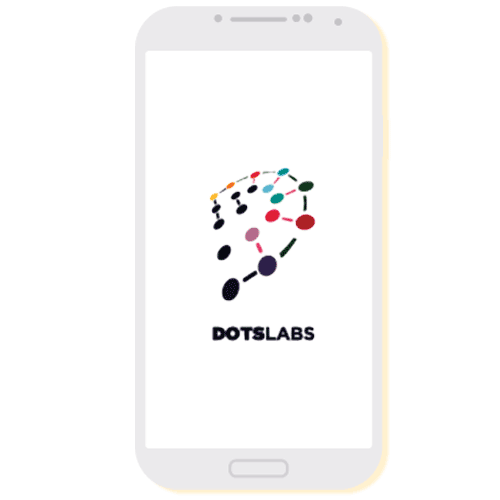 DOTS LABS was brought in by the magazine to develop the entire branding efforts on top of the promotional campaign. Our team set out to create a sleek and minimal identity to emphasize the modern and fresh take on storytelling the editorial line was set to produce. Once approved, our team started working on promotional content. We first created a mini-site to present the magazine, its mission and the origin story. The mini site was the first touch point for the Magazine’s audience. We used the site to harness subscribers which were directed to all the social media outlets to learn more and engage with the brand. Based on our insights, We realized that the main readers would be accessing content from their mobile devices. We created a responsive design that could accommodate all the their needs and used it as a springboard to generate subscriptions. The Magazine got picked up for syndication by apps and content aggregator. The mini site helped the brand get traction towards all its social media channels (twitter, Facebook and G+). Using striking imagery, we created shareable pieces of content centered around the magazine's mission statement. It was also an opportunity to announce the type of content featured on the website. Our innovative work doesn’t just improve sales or create visibility, we provide brands with Social currency. Creating communities and engineering cultures. Looking for an innovative, agile and refreshing team?